Be sure to review all the rules on the Spiked! 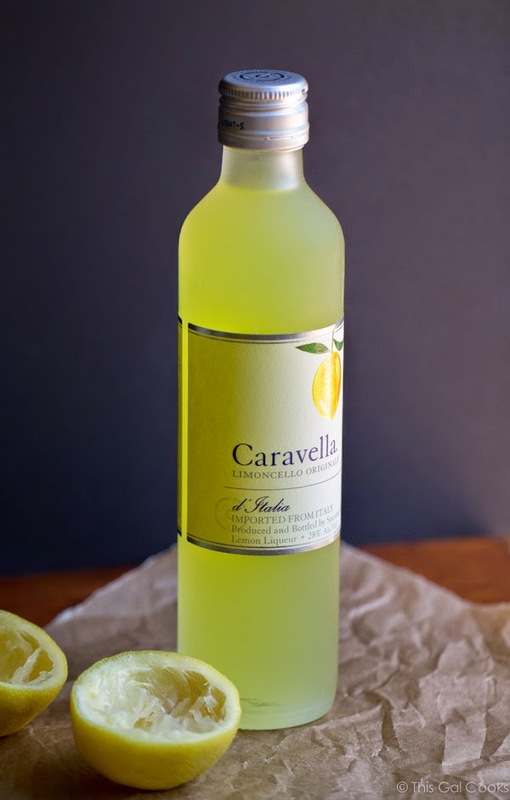 Recipe Challenge Page and make sure you have included the Spiked! button in your entry post. 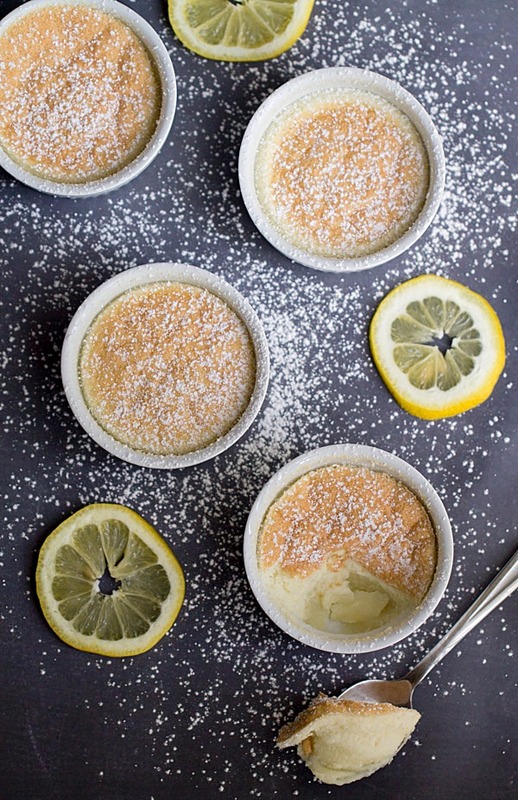 :) Just copy and paste the image below into your recipe submission post! If the Spiked! button is not in your post, your recipe will not be considered for judging. The linky is only open for 2 days! Once the linky closes, no more recipe submissions will be accepted. Only ONE recipe submission per blogger, please. Please check back on April 25th here and at This Gal Cooks for the announcement of the Spiked! 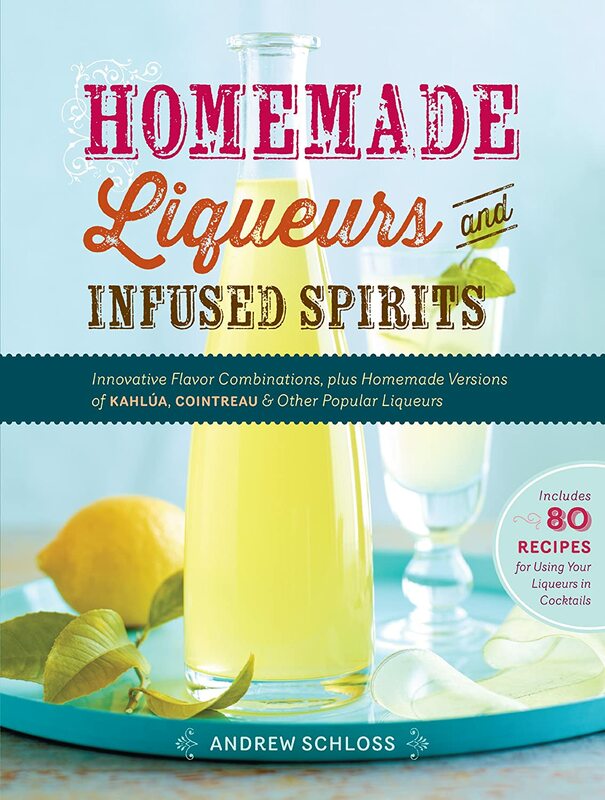 Lemon Liquor Recipe Challenge winner. 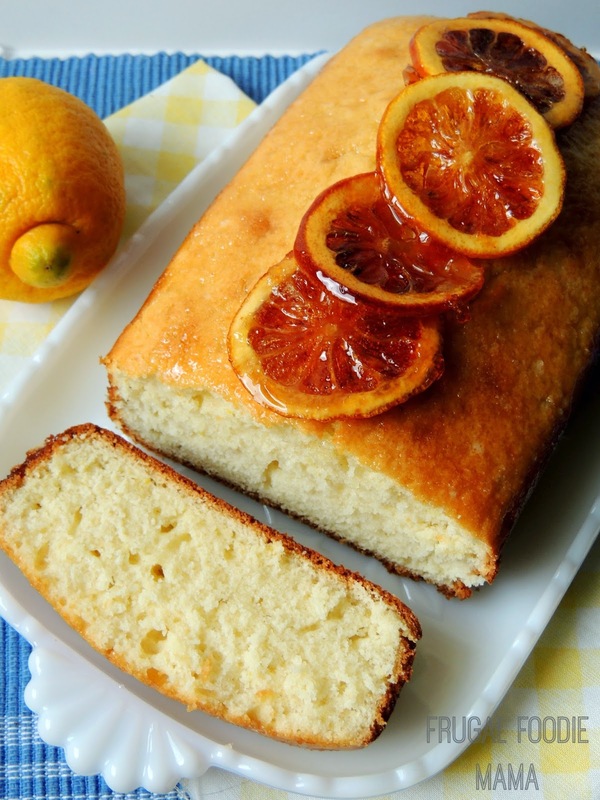 If you would like to peruse recipe submissions from past Spiked! 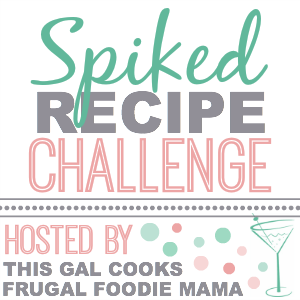 Recipe Challenges (you know, if you happen to like to bake and cook with booze just as much as I do), be sure to check out my Spiked! Recipe Challenge Pinterest Board. I pin every single recipe from every challenge to it!